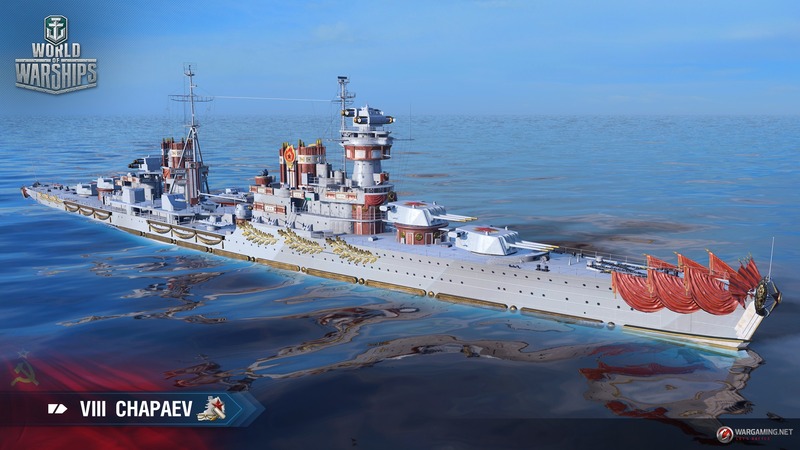 3 Comments on World of Warships 0.8.3 Supertest: Russian battleships arc, French destroyers, new premium ships and more! Ladies and Gentlemen, I salute you. 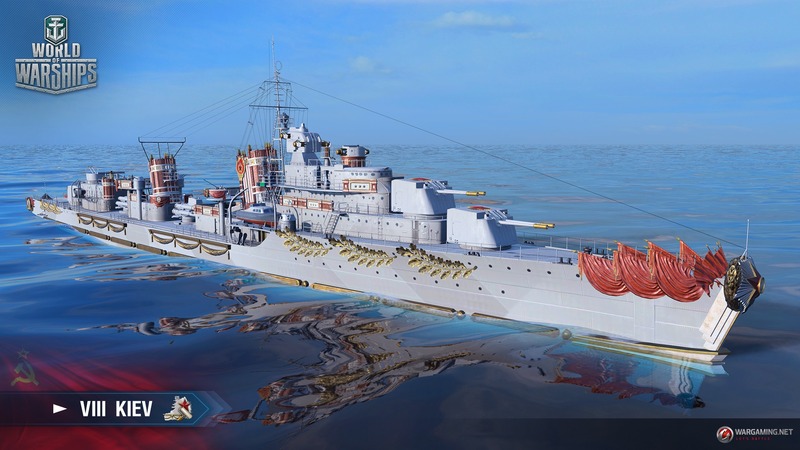 Update 0.8.2 is freshly released but let’s already have a look at what is waiting for us in update 0.8.3 with the devblogs and the datamined stuff. 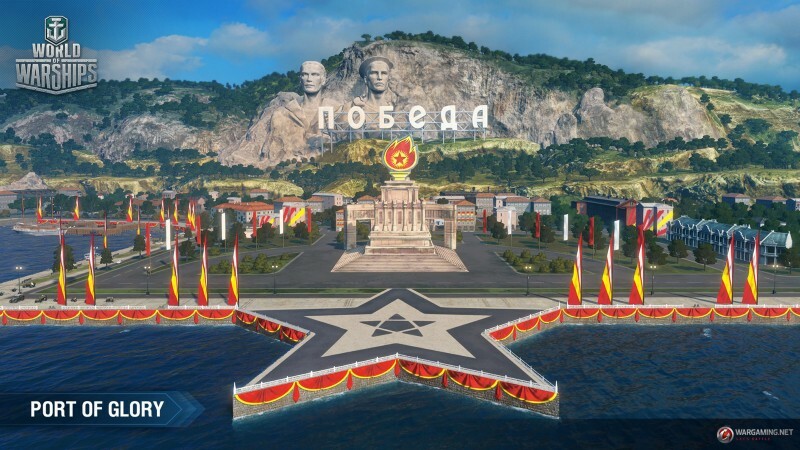 There are 3 flags, 1 for each team that you will logically be able to buy with whatever resource they will come up with. 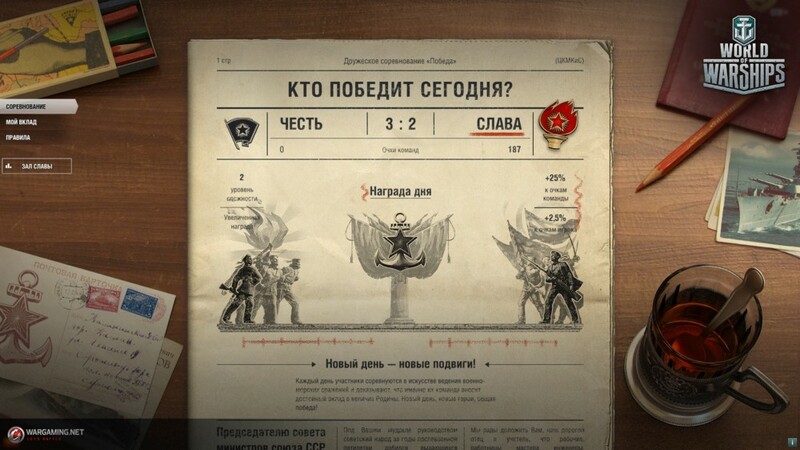 The third one (in the middle, I guess that you will obtain it if you are in the winning team of the event. 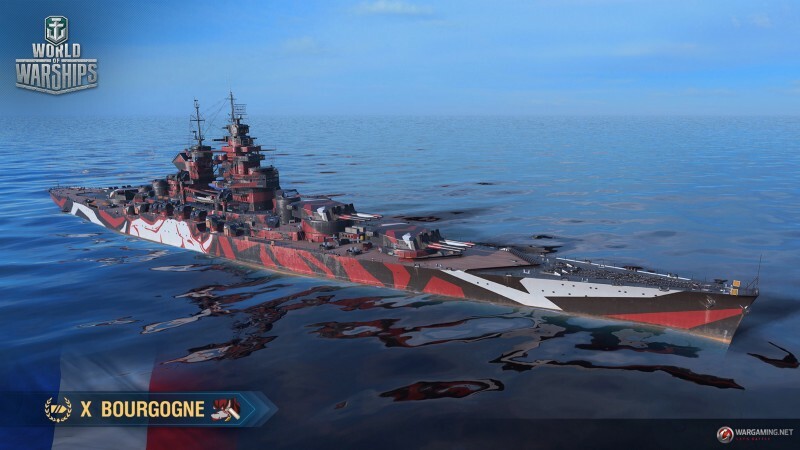 Sadly, for now, the camouflage only gives the standard tier X permanent camouflage bonus so…. eh. Also, ALSO, why a Rhino? 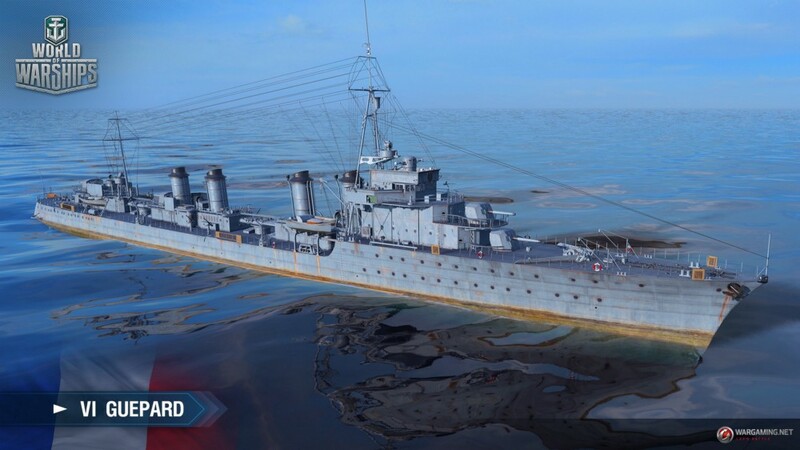 One of the oldest ship models in game gets an update. 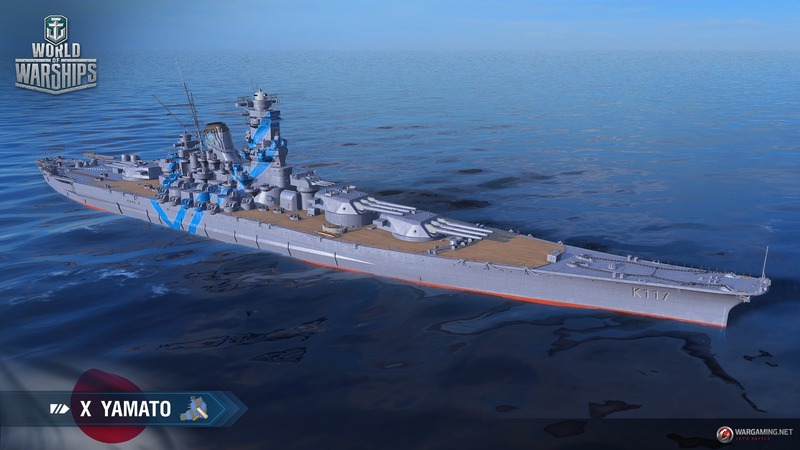 Thanks to the conducted research, the model will get more details and get closer to the correct historical appearance and how Yamato looked when she went into her last battle. Barely any rust… boy that makes me happy. 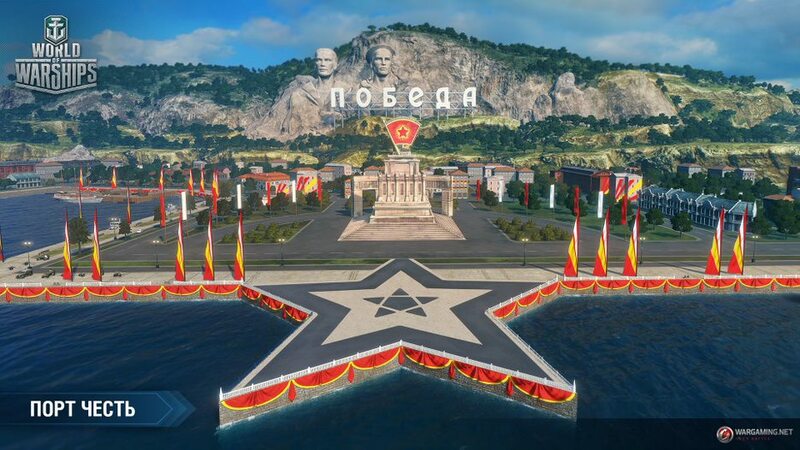 Now, an important thing to note is that this is not only a visual change. 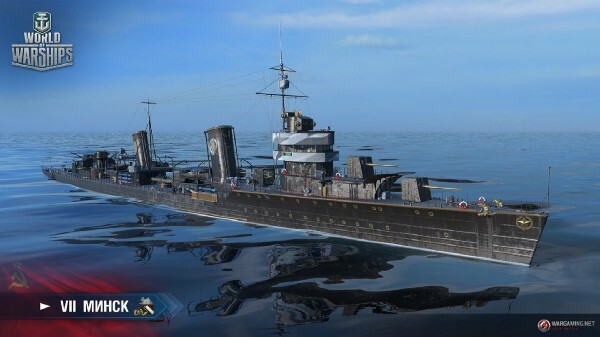 The anti-air of the ship was also buffed. 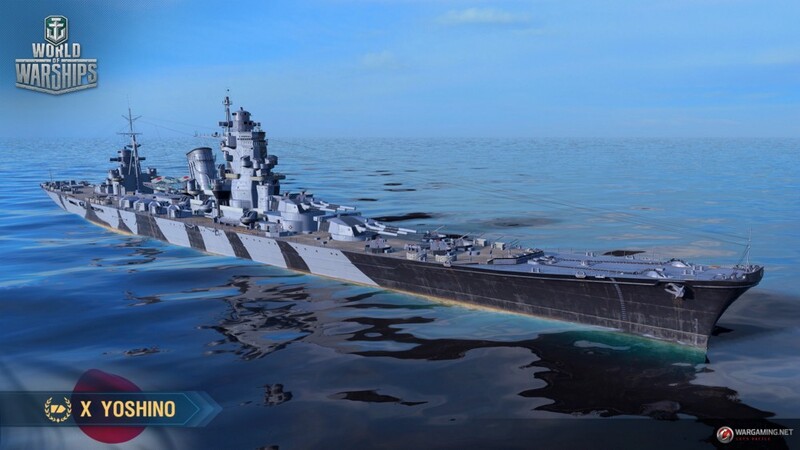 The most important change is the addition of the absolute nightmare of any US aircraft, 2 anti-air mounts so strong that even Admiral “Bull” Halsey feared them! 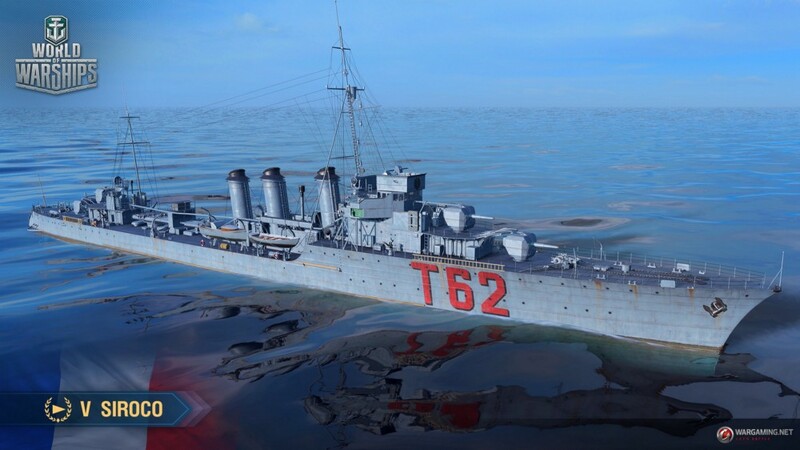 I’m of course talking about the 2 13 mm/76 Type93 Twin. While the damage per second of the short-range anti-air got a very nice bump, the hit chance was reduced to 50% to compensate from it. 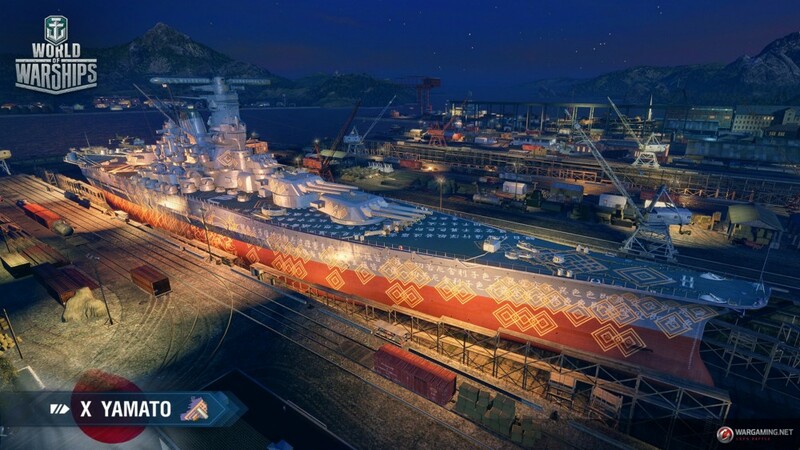 Still, overall, it is a nice buff to the anti-air of the Yamato. As for the sector reinforcement, I don’t know if it’s a mistake but 23s to shift sector seems quite…. long to say the least. 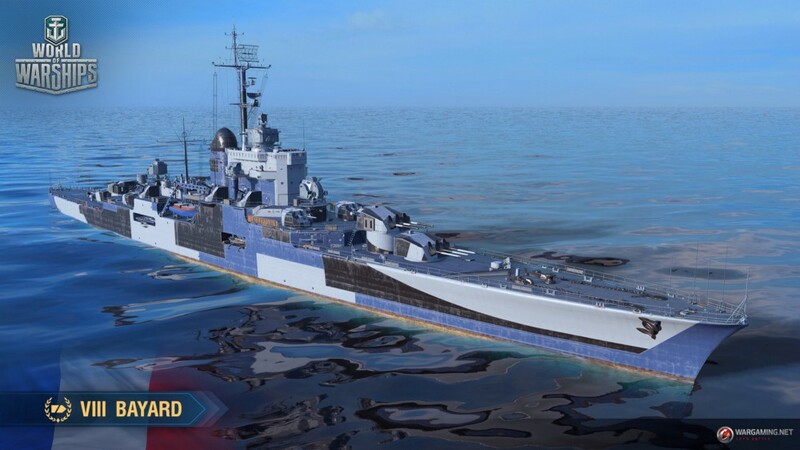 It would be a big yes for me BUT they somehow decided to keep the hull unpainted instead of giving it the black color that was visible in the sketch. For me, it kinda kills it. 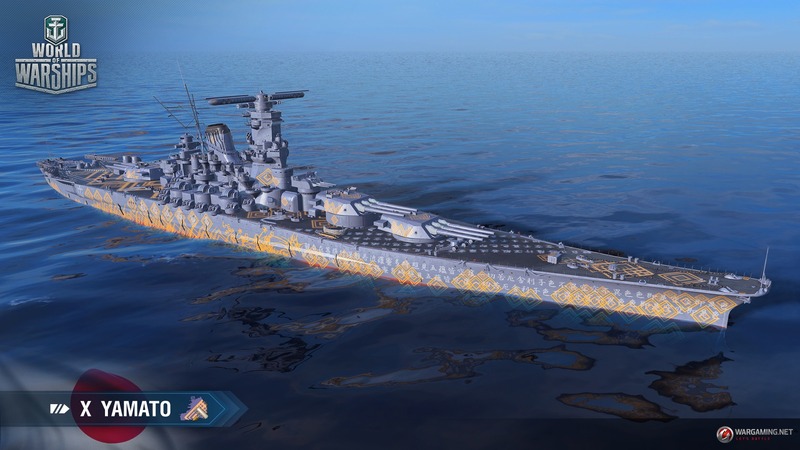 Also, this camouflage gives the exact same bonuses as the normal permanent camouflage. 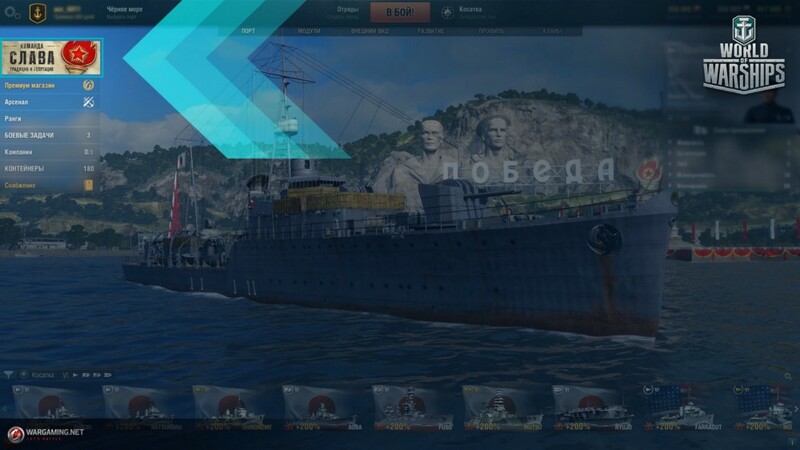 Before I see any of you going for theory crafting, Sub_Octavian confirmed that the Kitakami visible on the pic is nothing but a massive troll. 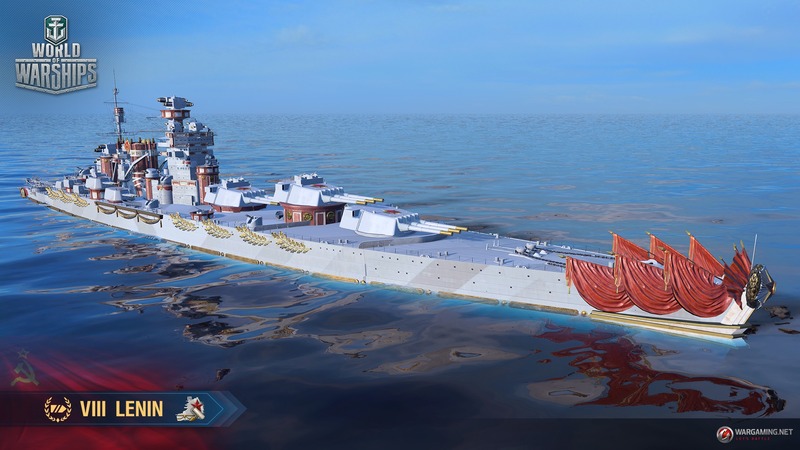 It isn’t some kind of secret teaser for the ship. 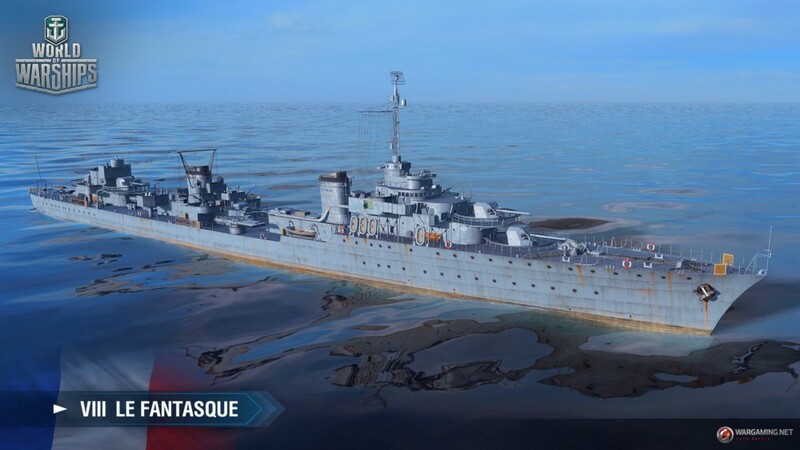 Somehow, while people are still begging for Italian ships, we are getting the French destroyers first. While I won’t complain (I swear it’s not pure patriotism! ) 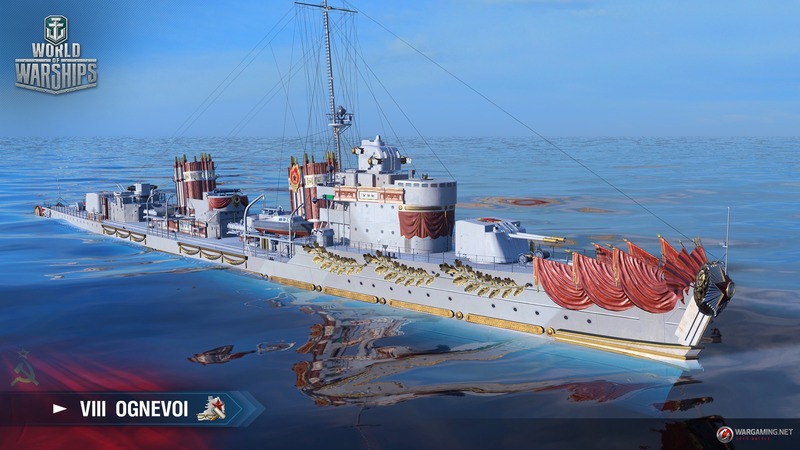 I’m really starting to wonder what is up with the Italian navy. I guess that they have some troubles with the Italian archives that don’t let them access to the important documents but that’s pure supposition. 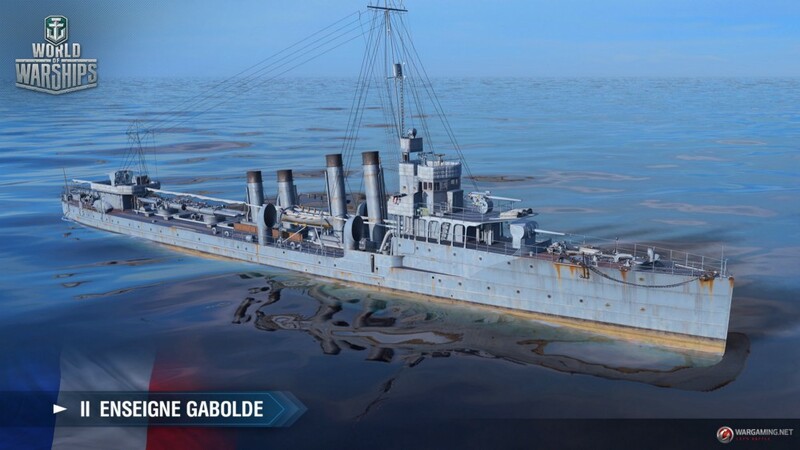 The main difference?—?the lack of the seemingly standard and basic consumable for destroyers?—?Smoke Generator. 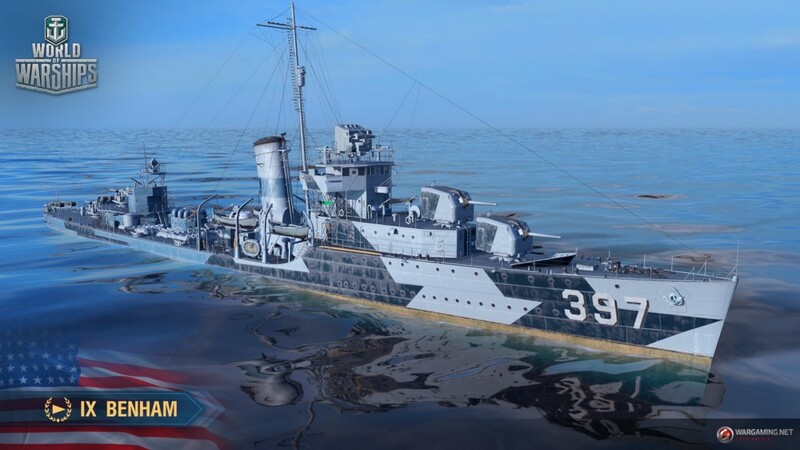 But, given the fact that the destroyer at tier X can achieve speeds of up to 55 knots, this deficiency can be partly compensated for with skillful maneuvering and speed changes. 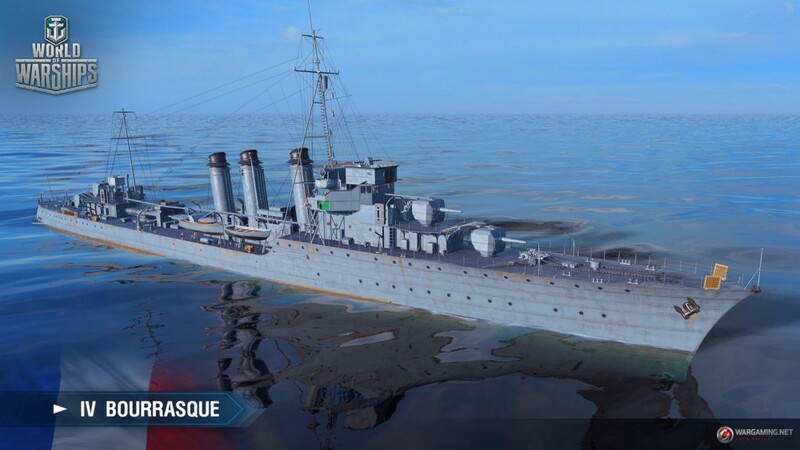 In addition, the hit points of the French destroyers are allocated in the same manner as the test destroyer L’effronté (Le Terrible). 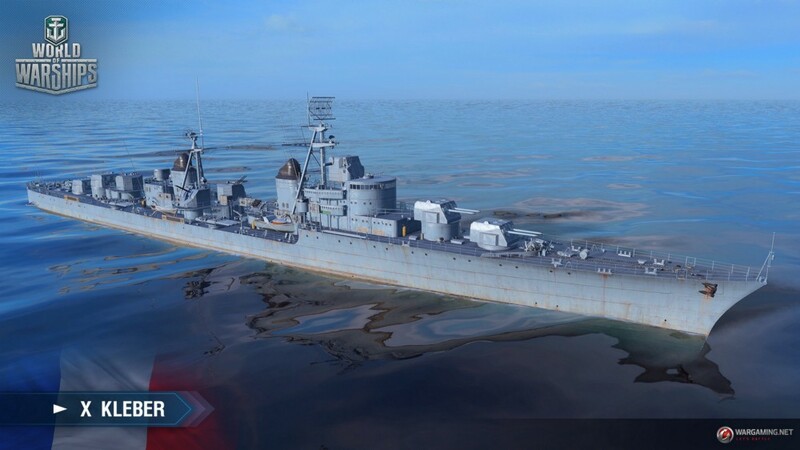 This system allows destroyers to live longer under intense enemy fire. 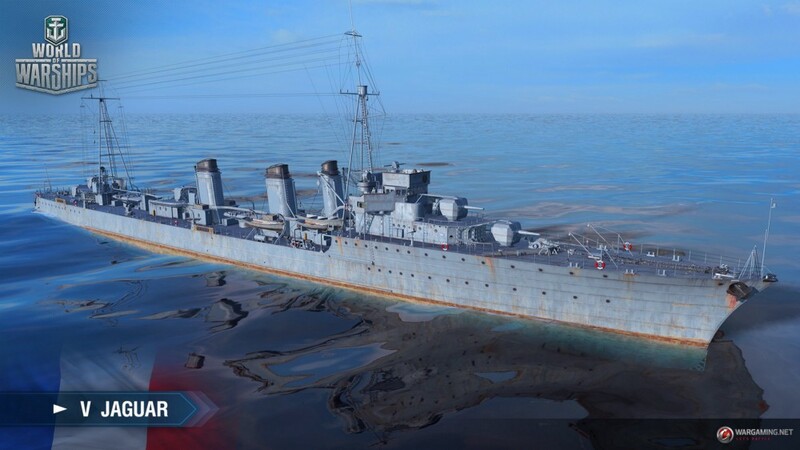 To sum up, we can say that this new concept of destroyers is more suited to those who prefer speed and an artillery heavy style of play, and for the successful implementation of all their strengths, commanders will need to develop two skills?—?competent positioning and a “Hit and Run” style of combat. 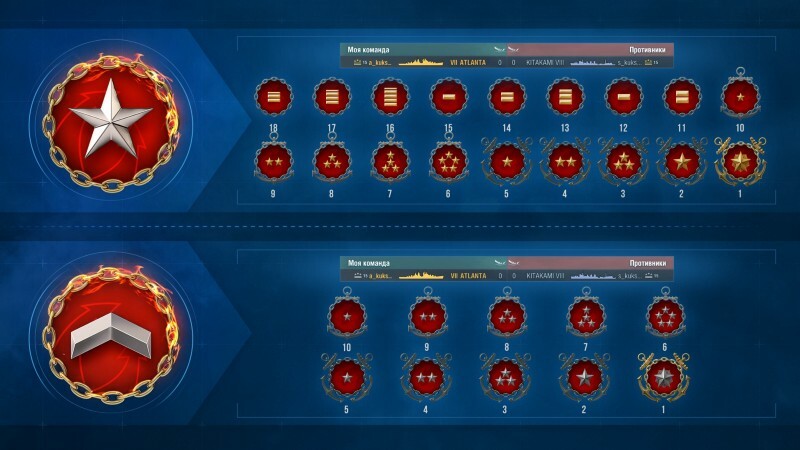 You would think that 10 new ships would be enough but there is more! 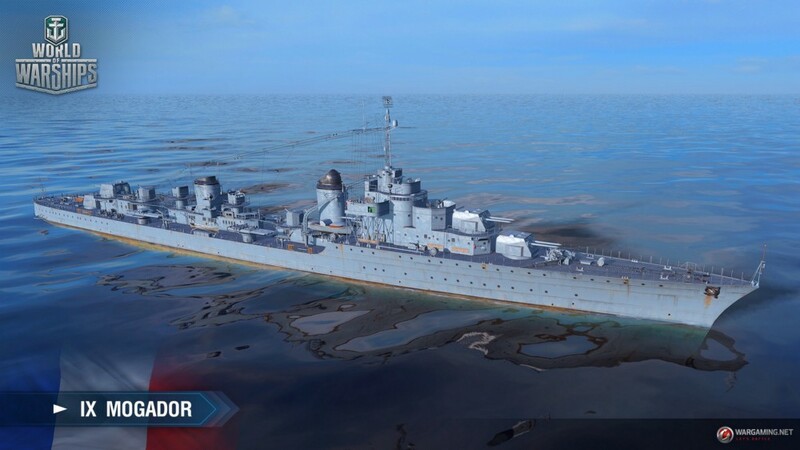 We are getting 5 more ships on top of the French destroyers. 4 are premiums and one is… well a bit of a special case. 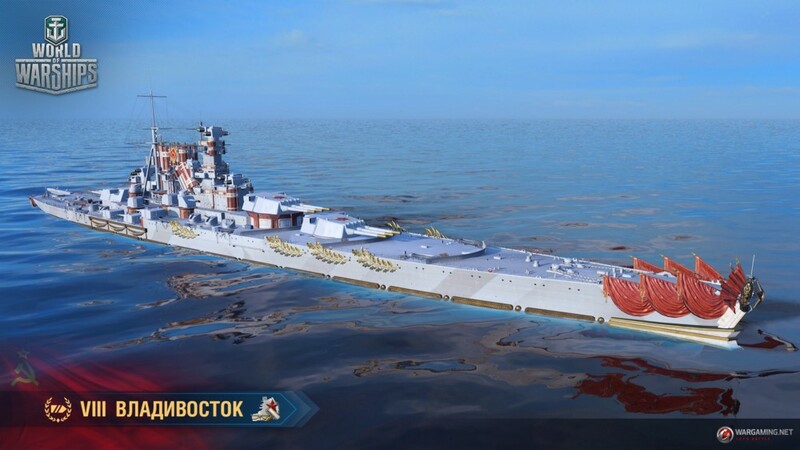 Slava will take her place next to the Kremlin and will be the second researchable tier X in the line of Soviet battleships. 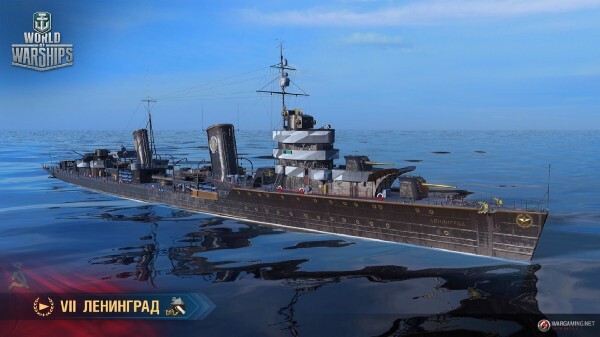 The reason why we did not install her guns as an alternative module on the Kremlin and decided to introduce a new battleship are due to the following factors: gun calibres of 457 mm vs 406 mm have a large difference in gameplay and armor penetration. 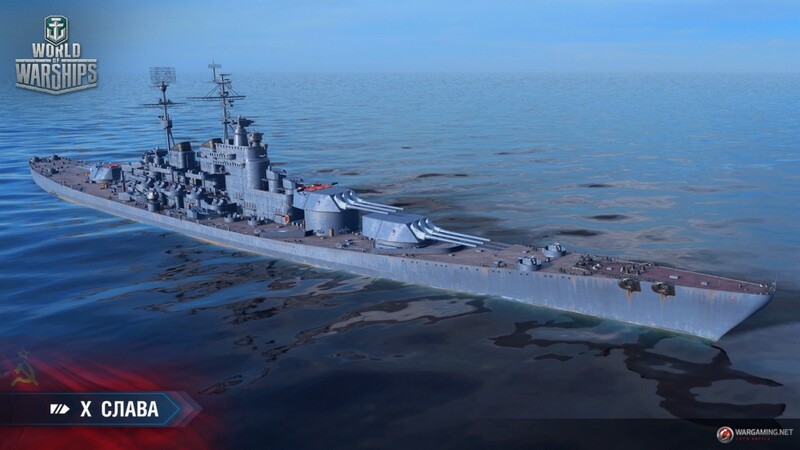 This is especially noticeable when interacting with cruisers and directly affects their behavior in battle. 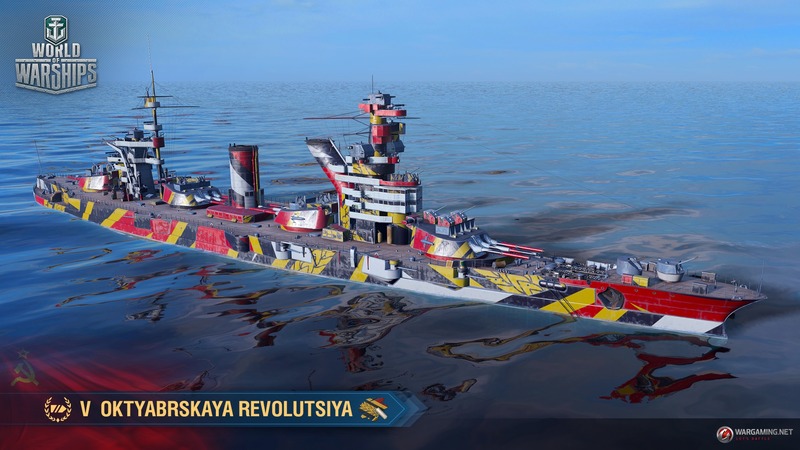 So, the Slava is indeed an alternative tier X for the Russian battleships branch. Quite an interesting decision. 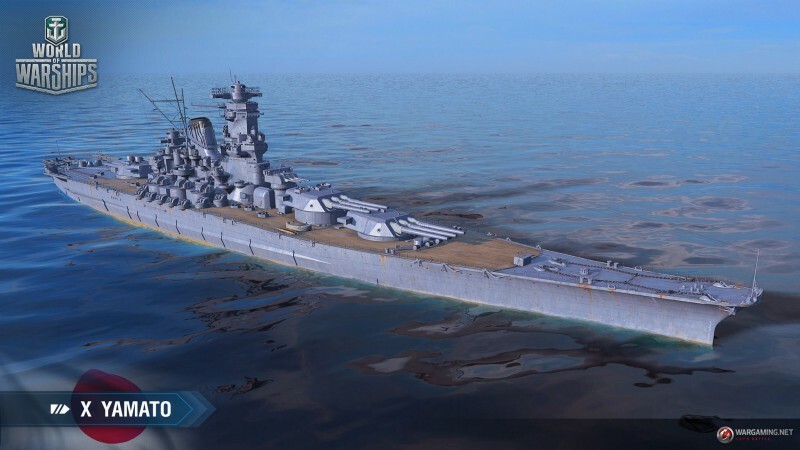 Do not worry, I will start working on the stat reviews of all these ships tomorrow. 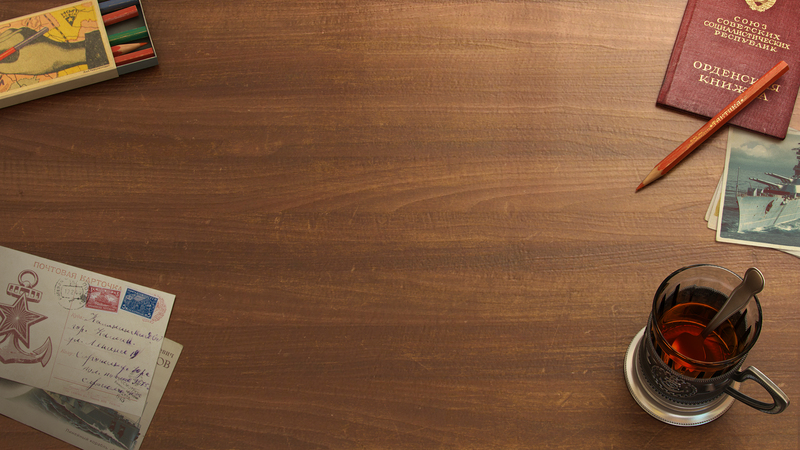 You will soon have all their detailed statistics. I’m putting these in the 0.8.3 ST article but I’m really not sure that we will see this new feature that soon. Personal opinion: “Meh, why not. 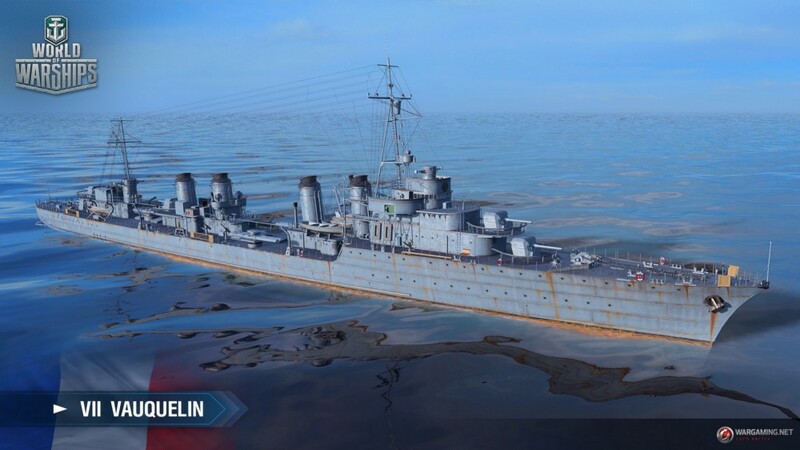 Can be interesting but wasn’t worth all the teasing they did about it during the King of the Sea stream. 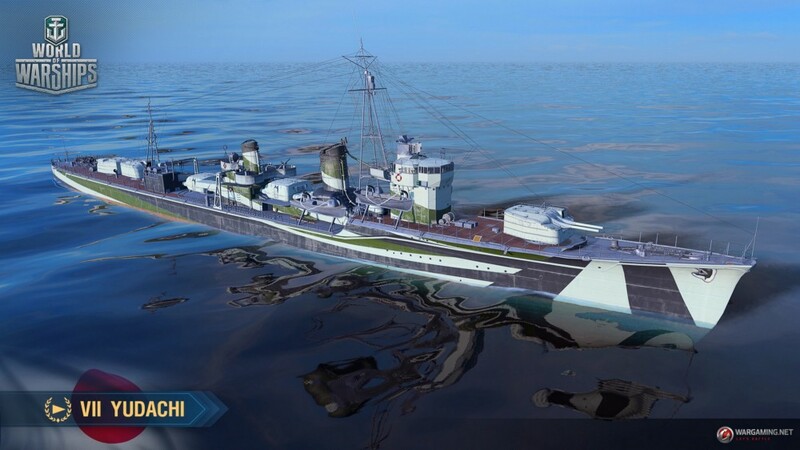 That’s all for the information related to the Supertest of Update 0.8.3.